NEW FOR 2019! OXFORD SUITES is offering a special to all Chico Velo Event Participants! 10% off your hotel room stay (2 night minimum). ​Use Discount Code: PLYHRD when making your reservation with Oxford Suites. 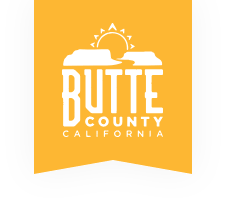 Butte County has a variety of hotels and motels for you to choose from for your visit. Gridley is centrally located in Butte County and an easy drive from many different locations within the county. We encourage you to make a weekend out of your ride and explore our BEAUTIFUL area! Spring starts early in Butte County! You won't be disappointed!